Can you imagine a tree that can resist severe droughts while producing leaves that contain per gram more vitamin A than carrots, more vitamin C than oranges, more iron than spinach, more potassium than bananas, more calcium than milk and more proteins than yogurt? This "miracle tree" is called moringa or the drumstick tree! It is not only used in developing countries to fight malnutrition but it is also becoming a growing food supplement suitable in particular for vegetarians or vegans around the world. Seeds for kids is a social enterprise that aims to produce moringa leaf powder in Tanzania, sell it in Europe and give back part of the profit to local communities to fight malnutrition. how to use moringa POWDER? The simplest way to use it is to add it to your smoothies, your juices or your yogurts! You can also incorporate it in a wide range of sauces or dishes since its taste is similar to spinach. We are two PhD candidates in Development Economics at the University of Essex that want to reconcile research and real impact! Enes (on the left) is a keen traveller that does not go visit his barber nearly enough - as you can see from the picture! Though an avid baklava lover, he realised that moringa was way healthier, so has started following Pierre in his moringa smoothie routine! His research on children, especially in developing countries, has confirmed to him that fighting malnutrition at an early stage is vital to give the same chances to people. Pierre loves travelling and immerse himself as much as possible in new cultures although has finally accepted that his French accent will never disappear when speaking English! Through his studies in economic development, as well as various experiences working for consultancies, NGOs or carrying out independent research, he has realised that having a social impact in his work is a key driving factor of his happiness. Through our work, we have been very puzzled by the fact there is very little evidence that foreign aid has an impact on economic development. Beyond all ethical and philosophical considerations, we believe that empowering people through income generating activities is much more efficient than any direct financial help. We are also saddened by how globalisation fails to help the poorest. Our project aims to empower local farmers while giving back to local communities through implementing feeding programmes for children. By supporting us, you will not only help us to produce a healthy, organic and fair trade product that will improve your health and local development but you will also be contributing to plant trees and improve the environment! 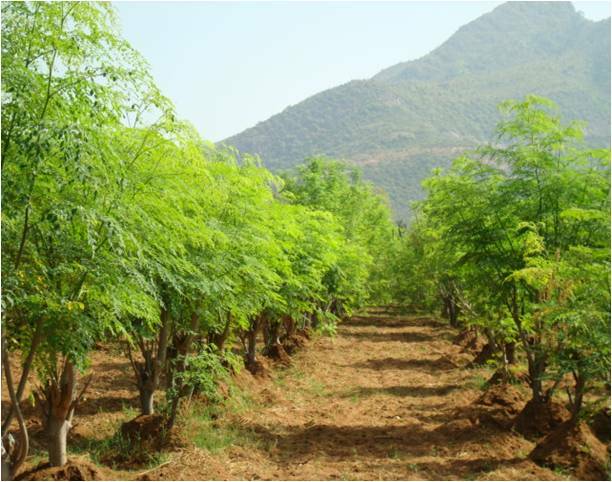 To grow, moringa requires a tropical climate with high temperatures and low rainfalls like in Tanzania. 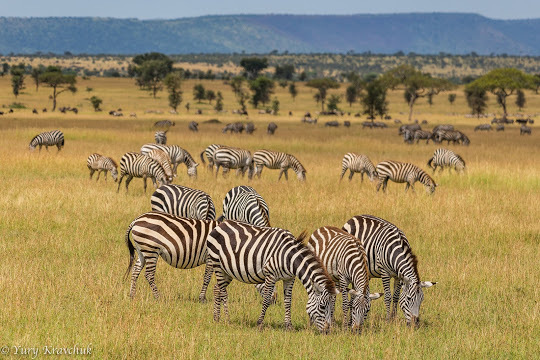 You have probably only heard of Tanzania as a famous East African country for its incredible diversity, rich fauna, safaris or Zanzibar! 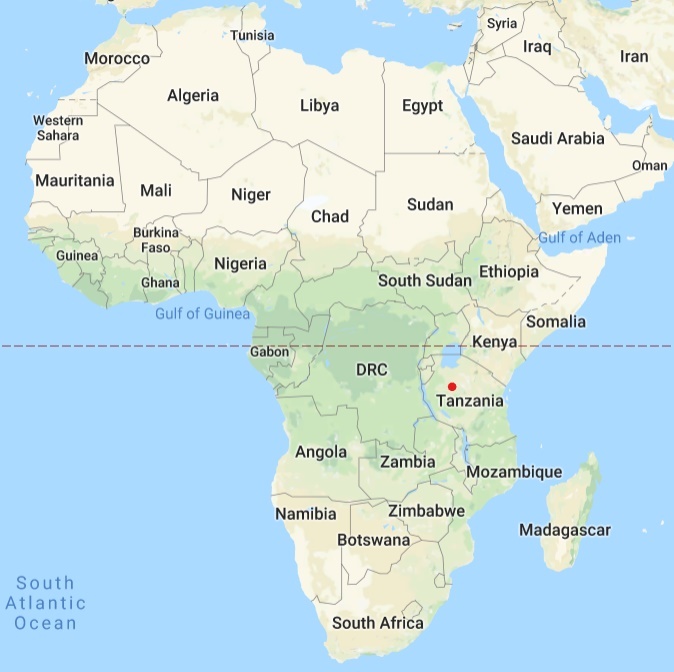 However, Tanzania is much more than this! It is a peaceful and stable country with an economy that has been growing steadily for the past 10 years. The government has engaged social reforms such as abolishing secondary education school fees in 2015! The country has significantly improved its infrastructures and constitutes a favourable environment to establish a social business! Last but not least, a good project is also a human adventure! During a 3-month research fieldwork in Tanzania, Pierre met reliable and extraordinary individuals that are actors of social change. We are now impatient to work hand in hand to fight poverty together, contribute positively to the environment and produce a healthy product to make the most of globalisation! WHERE WILL WE GROW YOUR TREE? We would grow your tree in Tabora, Tanzania. It is located on the red dot on the map. If we get £2,500 we buy one acre of land to start planting! If we reach £5,500 we can transform our harvest into moringa powder! If we obtain £7,500 we can start exporting and reaching your smoothies, juices or sauces. For each donation above or equal to £10, we will name a tree after you and send you a picture! For each donation above or equal to £20, we will name 3 trees after you and send you a picture! For each donation above or equal to £50, we will name 10 trees after you and send you a picture! For each donation above or equal to £500, we will name 250 trees after you and send you a picture every six months so you can see your tree growing!